Home › Blog › News › Fifteen Design wishing you an egg-cellent* Easter break! Fifteen Design wishing you an egg-cellent* Easter break! The graphic design team at Fifteen Design are taking a well earned break over Easter. 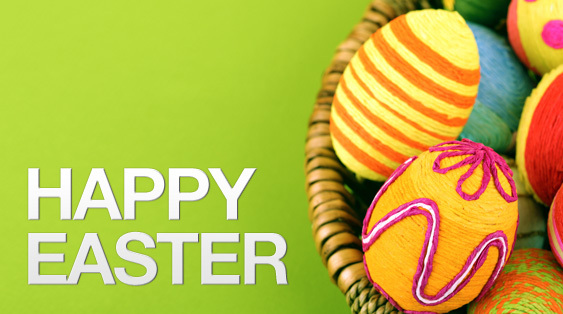 We hope you all have a cracking weekend and and an egg-citing easter! We’ll be back in the office again on Tuesday with some eggs-traordinary graphic design! *we’re not even sorry about the awful easter puns! Shhhhh….Can you keep a secret? Fifteen Design have The Cornerhouse covered!